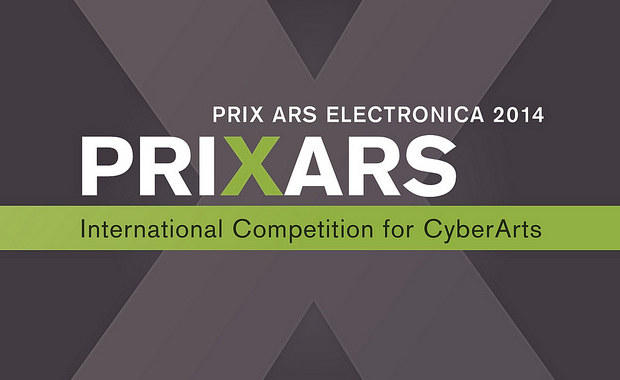 Ars Electronica is currently accepting entries for Prix Ars Electronica 2014, one of the world’s premier awards honoring creativity and innovativeness in the use of digital media. Prix Ars Electronica 2014 has a huge prize fund consisting of Golden Nicas, a Grant-in-Aid, prize money, awards of distinction and honorary mentions. Founded in 1987, the Prix Ars Electronica is the oldest and most renowned award honoring excellence in media art. Each winner of a Golden Nica grand prize will receive €10,000 in cash; the sole exception is the u19 – CREATE YOUR WORLD category that’s endowed with €5,000. There are also two Awards of Distinction and 12 Honorary Mentions in these categories. The recipient of [the next idea] voestalpine Art and Technology Grant gets a €7,500 cash prize and a residency at the Ars Electronica Futurelab. Plus, all prizewinners are invited to the Ars Electronica Festival in Linz, where they receive their prizes at a gala awards ceremony in the Brucknerhaus, and present their projects at the Prix Forums or exhibit them in the CyberArts show in the OK. The Prix Ars Electronica is staged jointly by Ars Electronica Linz GmbH and the ORF – Austrian Broadcasting Company’s Upper Austria Regional Studio in cooperation with the OK Center for Contemporary Art and Brucknerhaus Linz.